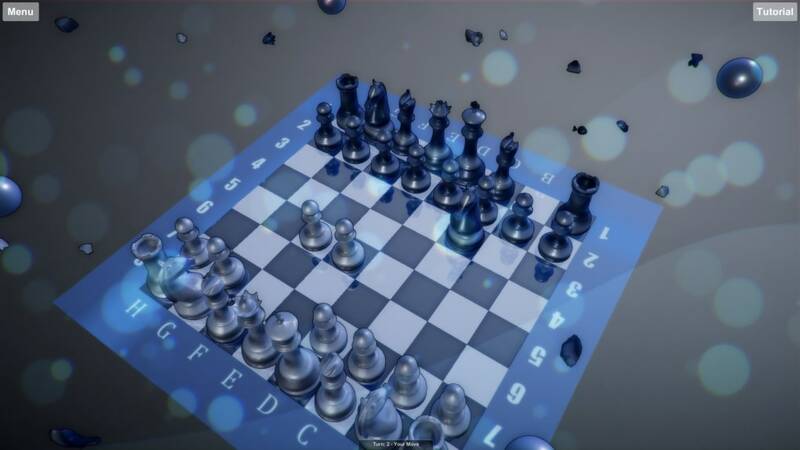 Chess game with advanced artificial intellect of player's opponent in 3D environment. Main feature is smart artificial intellect, which can give you hard work for win! Game have: 6 levels of AI's strength, action in full 3D environment, controllable camera and "undo turn" function. Chess game with advanced artificial intellect of player's opponent in 3D environment. Main feature is smart artificial intellect, which can give you hard work for win! Game have: 6 levels of AI's strength, action in full 3D environment, controllable camera and "undo turn" function. What do you think about flChess Steam? Do you recommend it? Why?